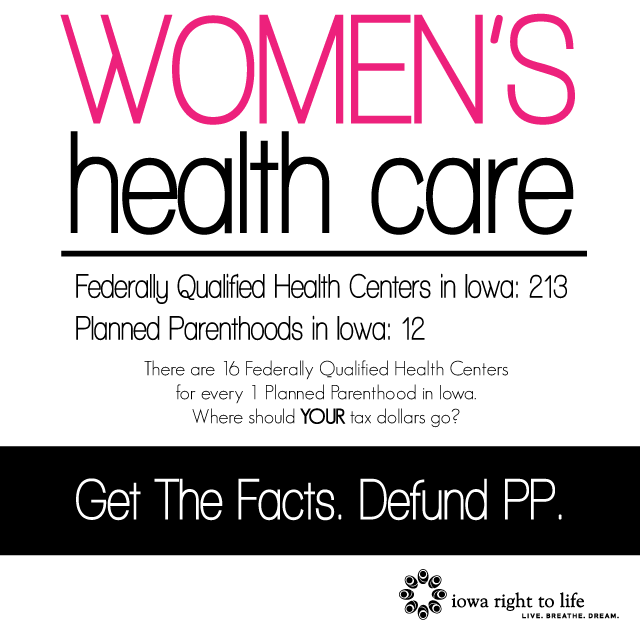 One Minute Radio Announcement by Jenifer Bowen on Iowa budget victory! As promised…. 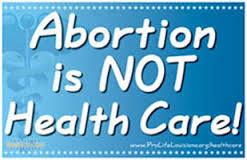 There’s so much going on in Iowa as we fight to save lives, there just wasn’t room to contain it all in our recent update. So here we go…. 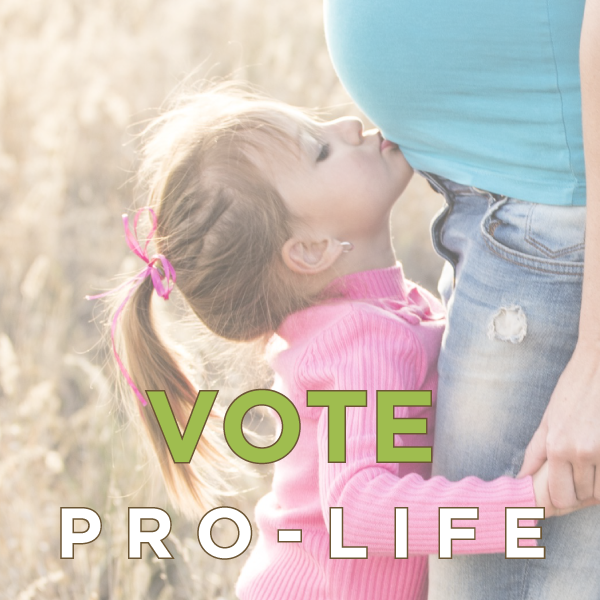 CLICK HERE for encouraging updates from around the state! 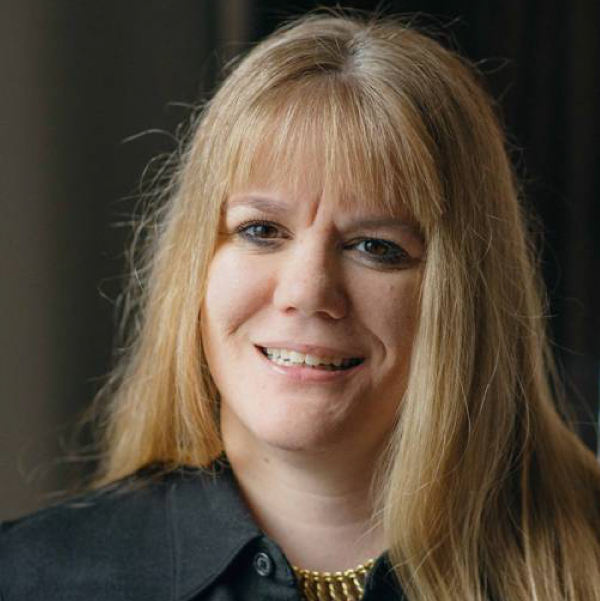 Please Read Jenifer Bowen’s Special Message For YOU! 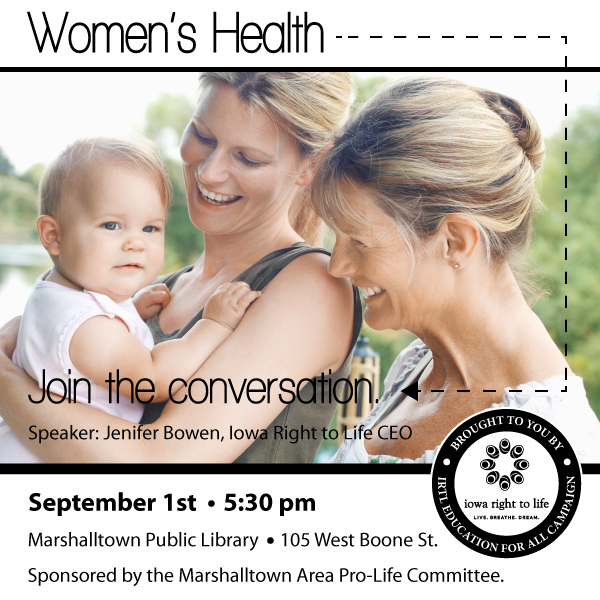 Jenifer Bowen to speak on Women’s Health, September 1st in Marshalltown, Iowa!